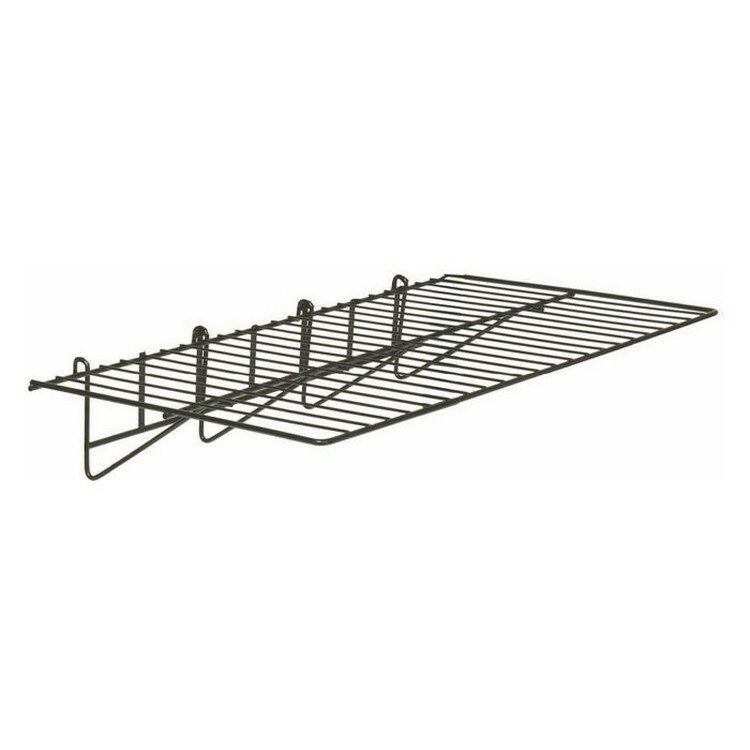 Accessory for the Two Sided Steel Tower Gridwall Rack with Casters. It could actually hook anywhere on the rack. Easy to install.